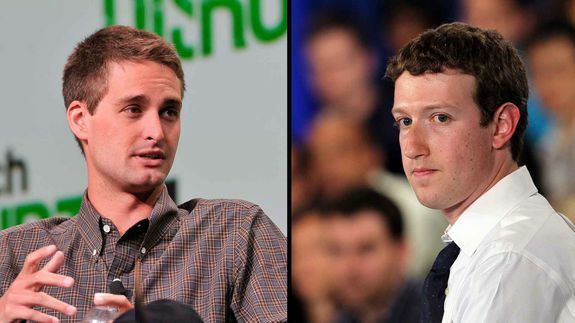 Report: Snapchat Turns Down $3 Billion Offer From Facebook - trendistic.com: ever tried. ever failed. no matter. try again. fail again. fail better. Every nerd-centric, pop culture-friendly movie enjoys waves of remixes, but this one tops the bad lip readings or dub step overlays you’re used to….